2018 Nissan GT-R for sale at Alta Nissan Woodbridge! Amazing condition, at a great price! Brand new 2018 Nissan GT-R Premium in the gorgeous Blaze Metallic Paint with our upgraded and luxurious Kuro Night Black Semi-Aniline Leather interior. This upgraded premium leather interior covers the dash, door, shifter, steering wheel and seats in a beautiful leather which matches that of a luxury vehicle. Beautiful, Brilliant and Blistering performance. The 2018 GT-R went through a major overhaul inside and out in 2017, and the 2018 carries on the new styling and comfort enhancements, without compromising any performance. The 2018 GT-R is the definition of power and refinement. Standard with 565 HP and 467 lb-ft of torque. This car can rocket itself from 0-60 mph in less than 3 seconds from a standing still. Come see this beauty for yourself and find out why people consider the GT-R to be a true super car. A car that can be driven by anyone, anywhere and anytime. Every Nissan GT-R comes standard with a 5 year or 100 000 km Powertrain Warranty from Nissan Canada, which also covers our Launch Control feature. Launch Control allows you to hurl the car from a dead stop to 100 km in less than 3 seconds! Our experienced sales staff is eager to share its knowledge and enthusiasm with you. We encourage you to browse our online inventory, or schedule an appointment and investigate financing and lease options. Price + HST and Licensing. Even though we take reasonable precautions to ensure that the information provided is accurate and up to date, we are not responsible for any errors or omissions. 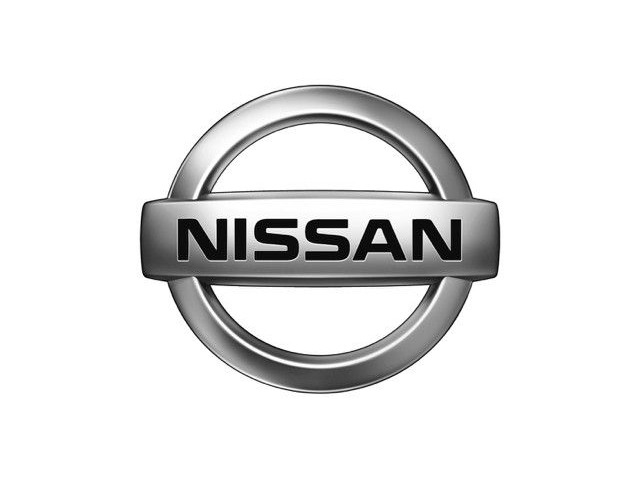 Please verify all information directly with Alta Nissan Woodbridge to ensure its exactitude.